Lutron Serena shades and Caséta Wireless lighting controls bring the convenience of a smart home to your fingertips—and lips. Follow the steps below and let your voice become the remote control. Now you can tell Siri to control the shades or adjust the lights just by saying a simple command. Control any HomeKit-enabled thermostat right from the Lutron App for increased convenience and energy savings. Create just the right mood by adjusting your lights, shades, and temperature all from your phone. Third-party HomeKit apps allow you to control all the HomeKit-enabled products in your home Set a “goodnight” scene in a third-party HomeKit app and you can turn off your Caséta Wireless lights, close your Serena® shades, lock your door, and set back your thermostat, all with a simple command. Adjust the fan speed on any HomeKit™-enabled fan directly through the Lutron App to create a breeze in your favorite rooms. If your fan also has a light, you can adjust that, too. 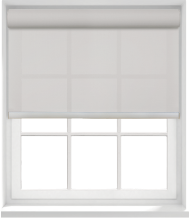 To add smart shading or lighting control to your home, you’ll need a Lutron Smart Bridge and at least one shade or dimmer. 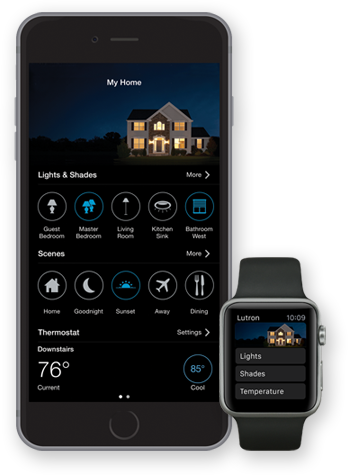 Simply install your Smart Bridge, download the Lutron app, and add your shade or dimmer. A starter kit (which includes a Smart Bridge, dimmer and remote) is a convenient way to begin, but you can purchase products individually or mix and match them, too. And you can add more products at any time. *A working internet connection, 2nd gen Lutron Smart Bridge or 2nd gen Smart Bridge PRO, and Lutron App 3.0 or newer are required. 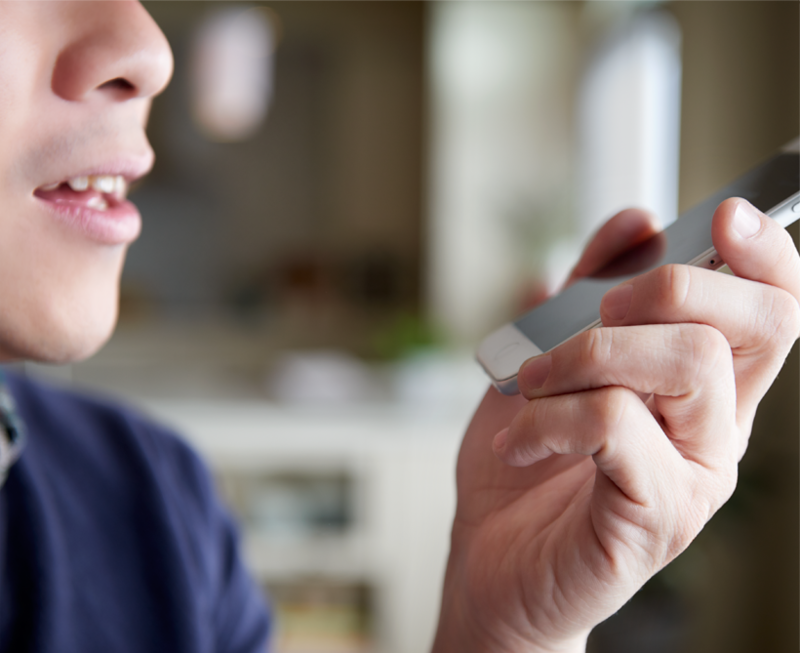 Apple and Siri are trademarks of Apple Inc., registered in the U.S. and other countries. HomeKit is a trademark of Apple Inc.
What Apple hardware/software is required for HomeKit? An iPhone®, iPad®, or iPod® touch with iOS 8.3 or later is required for HomeKit. You can check your iOS version in Settings > General > About > Version. For remote access you’ll need to have a third generation or later Apple TV with software version 7.0 or later in your home. Follow the steps here to make sure you have a supported Apple TV: https://support.apple.com/en-us/HT200008. Remote access through Apple TV may require you to log out of iCloud® and log back in on your Apple TV. If you have any other issues setting up Apple TV, please contact Apple Customer Support. What Lutron hardware/software is required for HomeKit? 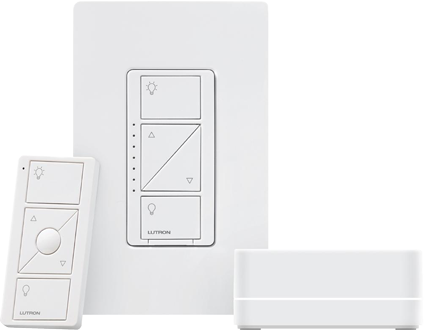 A Lutron Smart Bridge generation 2 (L-BDG2-WH) or Lutron Smart Bridge PRO generation 2 (L-BDGPRO2-WH) is required, as well as the iOS Lutron App for Caséta Wireless version 2.2 or later. Note: the Lutron Smart Bridge model number MUST contain a “2” in it. The Lutron Smart Bridges without the “2” in the model number do not support HomeKit. With the exception of HomeKit support, all other features remain identical for generation 1 and generation 2. Do the Lutron HomeKit features work with non-Apple smartphones and tablets (e.g. Android™)? The Lutron App for Caséta Wireless is available for Android. However, Android devices do not have Siri and do not support third-party HomeKit apps. All Lutron Smart Bridges (generation 1 and 2) have identical performance on Android. Can everyone in the home use Siri from their own iOS device? Yes, everyone in the home with an iPhone, iPad, or iPod touch with iOS 8.3 or later can use Siri to control Caséta Wireless dimmers in the home. To do this, you need to select the “Siri Integration” option in the “Settings” within the Lutron App and add multiple users. When inviting other users you need to enter their iCloud Apple ID. 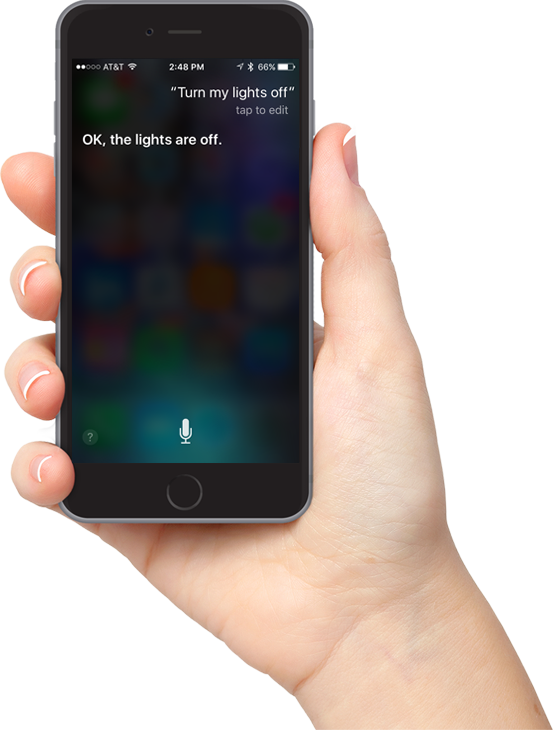 Once the invitation is accepted, they will also be able to control the lights in the home using Siri. Does Siri work with Lutron shades? When used with Caséta Wireless, Siri can control Lutron wireless shades in iOS 9 and later.